Iran’s national security policymaking is an opaque process involving both official branches of government and informal influence networks. The one formal body that brings most of those influencers together is the Supreme National Security Council (SNSC). Established in 1989 by Article 176 of Iran’s constitution, the Council has three responsibilities: determining national security policies, ensuring that domestic policies align with national security policies, and marshaling resources to defend Iran from external and internal threats. The SNSC has 12 permanent members, specified in Iran’s constitution. Ten hold military, political, or ministerial positions. The other two are representatives of the Supreme Leader; one has traditionally served as the SNSC Secretary. A 13th position can be filled by a minister relevant to a topic under debate. The President nominally presides over the Council. 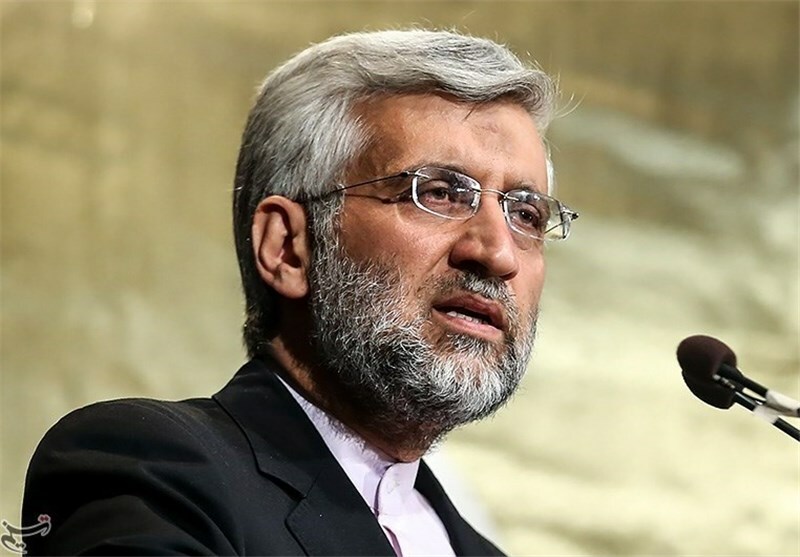 The SNSC has both clerics and lay politicians from across Iran’s limited political spectrum. It has reformists, centrists, and hardliners, sometimes intentionally designed to reflect diverse trends. 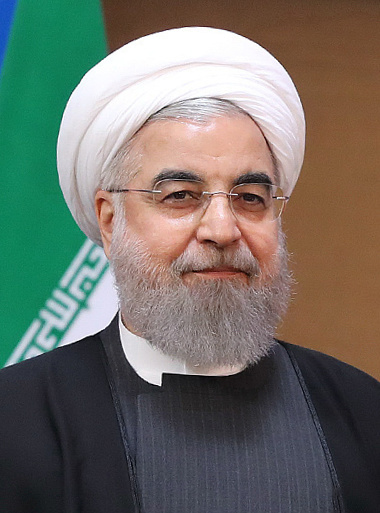 President Hassan Rouhani, who was the SNSC Secretary for 16 years from 1989 to 2005, is a centrist. His foreign minister, Mohammad Javad Zarif, is considered a reformer. 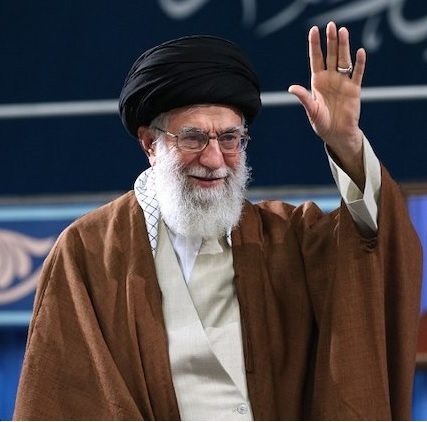 The hardliners are represented by the IRGC commander, Major General Mohammad Ali Jafari, and Ebrahim Raisi, head of the Judiciary and Rouhani’s rival for the presidency in 2017. The balance is held by conservatives with ties to both the centrist and the hardliner camps. 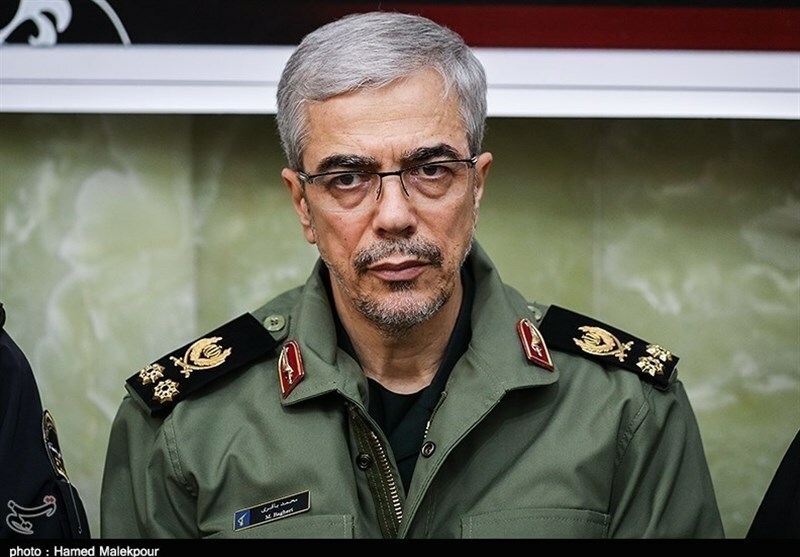 Ali Shamkhani, an ethnic Arab and IRGC admiral who once lived in the United States, was appointed SNSC Secretary in 2013 by President Rouhani with the approval of Supreme Leader Khamenei. 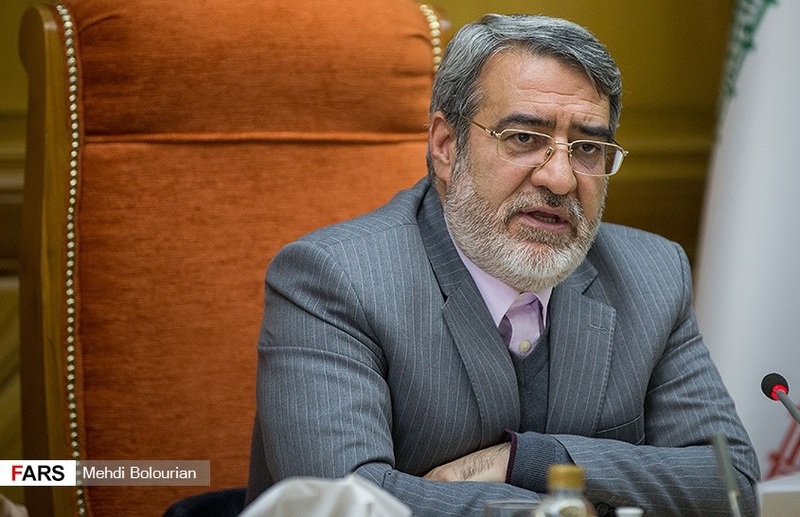 The post of SNSC Secretary gives Shamkhani substantial influence over Iran’s national security policy. The Council is a who’s who of top national security decision-makers, yet several senior officials are not included. 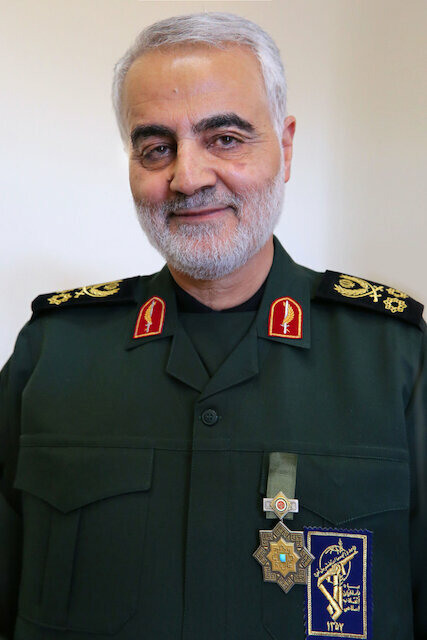 Qassem Soleimani, the commander of the IRGC Quds Force who reportedly exercises wide discretion over Iranian policy toward Iraq and Syria, is not on the SNSC. The list below contains brief bios of the 12 permanent SNSC members. Profiles of three additional officials who have substantial influence over national security policy but are not permanent SNSC members are included at the end. John Caves, a research assistant at the U.S. Institute of Peace, contributed to this report.